Canada’s mogul ski athletes excel on the international scene. 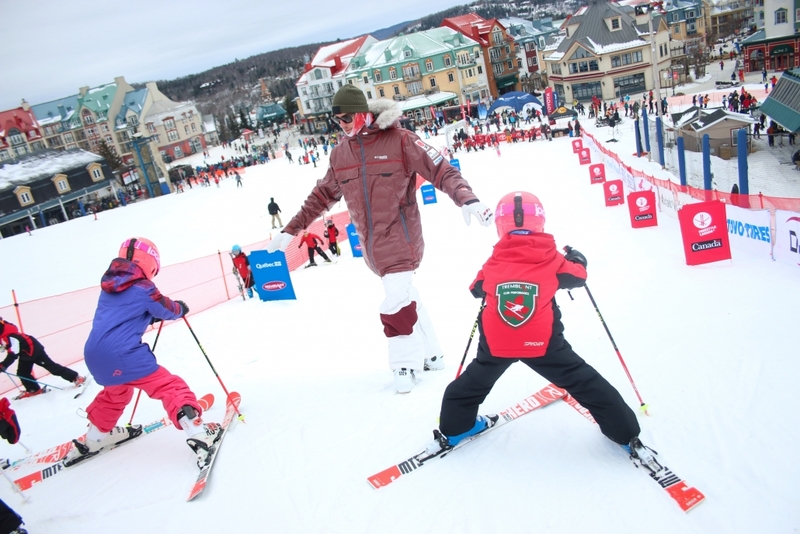 But, as there is nothing like competing at home, it is with great enthusiasm that our athletes will be back again this year in Tremblant, on January 26, 2019, as part of the FIS Mogul World Cup. Some 100 athletes from 15 different countries will compete. Watch the performances of Olympic medallists Mikaël Kingsbury, Justine Dufour-Lapointe et Chloé Dufour-Lapointe as they take on a new challenge on the world mogul skiing scene. A free activity for everyone, it’s an opportunity to try moguls skiing with National Team athletes. Take a front row seat to see our athletes in action by participating in the maintenance of the course. For more information, write to consultantbenevoles@gmail.com. Catch all the action on TVA Sports, January 26 at 1:30 p.m. or on CBC Sports at 5 p.m.